This is the very best in hard-wearing, long-lasting and case-friendly protection for your iPhone 6.1” screen. Ultra-thin, ultra-transparent, fully tempered glass ensures a subtle screen-protection solution. The OptiGuard® has been treated with an Oleophobic coating that repels fingerprints and oily residue, keeping your screen cleaner for longer. OptiGuard® is the subtle and effective screen protector solution for the iPhone 6.1”. The 0.2mm ultra-thin, ultra-strong and ultra-transparent tempered glass offers a 9H hardness rating whilst subtly blending with the phone’s magnificent design. Made from premium Japanese glass, the OptiGuard® offers intelligent protection against impacts and scratches. 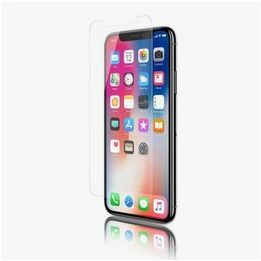 To avoid misalignment, this screen protector comes with an easy applicator tool, with instructions that are simple to follow. 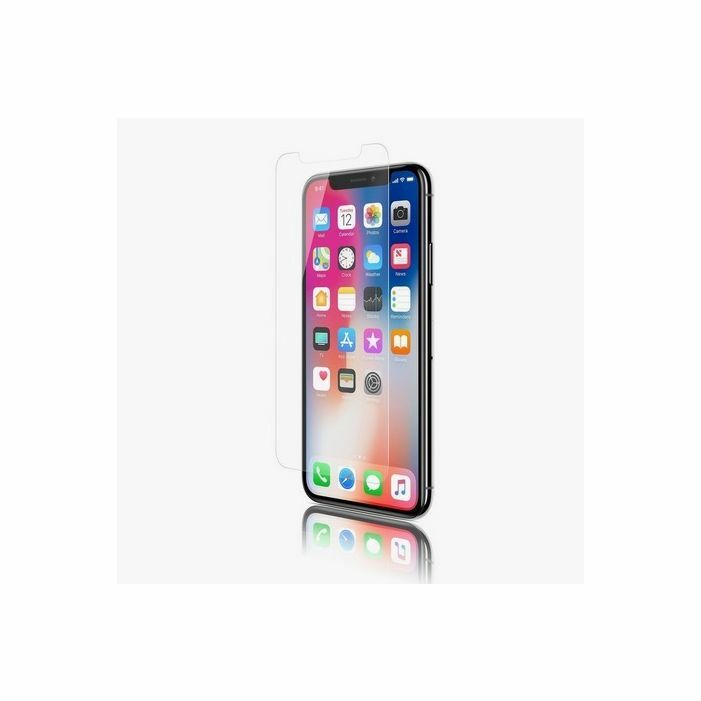 Each OptiGuard® is treated with an Oleophobic coating to repel fingerprints and oily residue, whilst still offering perfect touch sensitivity for your iPhone. Lifetime warranty included (terms and conditions apply). Case-friendly.